Markus Wilde received his M.S. (2008) and Ph.D. (2012) from TU Munich, Germany. He was accepted into the NRC Research Associateship Program in 2013, as postdoctoral associate at the Spacecraft Robotics Laboratory at the Naval Postgraduate School. In 2014, he joined the Florida Institute of Technology. He teaches undergraduate and graduate courses in design of aerospace systems, spaceflight mechanics, spacecraft mission engineering, aircraft stability and control, and spacecraft robotics. 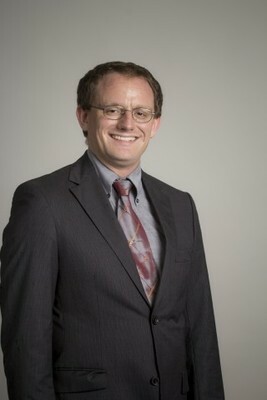 As director of the FIT ORION spacecraft robotics lab, he leads a research team investigating autonomous and telerobotic capabilities for rendezvous and capture of space objects, robotics technologies for on-orbit servicing and debris removal, and novel simulation capabilities for space robotics systems.